Erwin Johannes Eugen Rommel, popularly known as the Desert Fox, was a German field marshal of World War II. He earned the respect of both his troops and his enemies. Field Marshal Erwin Rommel was one of German's most popular generals during World War II and gained his enemies' respect with his victories as commander of the Afrika Korps. Implicated in a plot to overthrow Hitler, Rommel took his life in 1944. 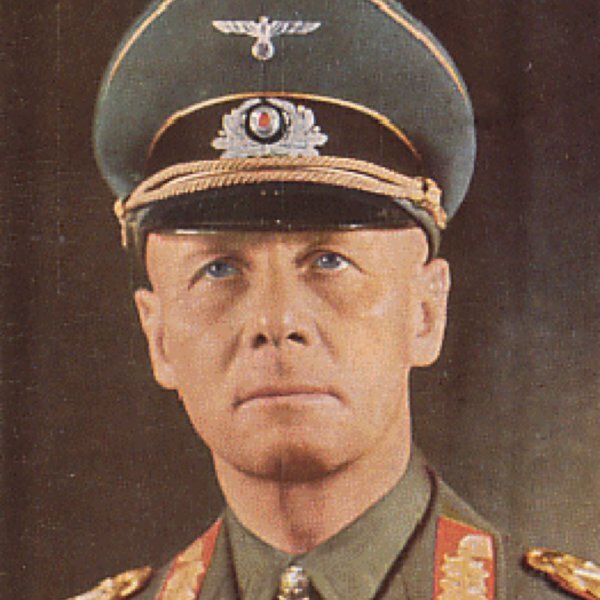 Born in Heidenheim, Germany, on November 15, 1891, Erwin Rommel, called "the People's Marshal" by his countrymen, was one of Adolf Hitler's most successful generals and one of Germany's most popular military leaders. After he was implicated in a plot to overthrow Hitler, however, Rommel took his life on October 14, 1944, at age 52, in Herrlingen, Germany. 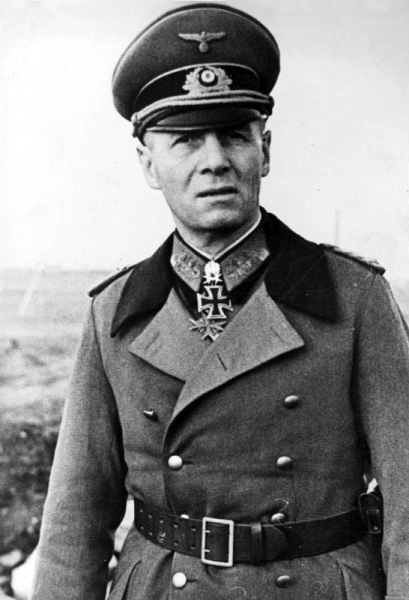 Erwin Rommel was born in Heidenheim, Germany, on November 15, 1891. The son of a teacher, Rommel joined the German infantry in 1910 and fought as a lieutenant in World War I, in France, Romania and Italy. He rejected advancement through the regular channels, choosing to remain in the infantry after the war ended. In February 1940, Rommel was named commander of the 7th Panzer Division. The following year, he was appointed the commander of German troops (the Afrika Korps) in North Africa. Italian losses to the British in North Africa led Adolf Hitler to send Rommel to Libya, where he laid siege to the port city of Tobruk from April to December 1941. Repulsed by the British, he returned with the Afrika Korps in June 1942 and finally took the city; this attack became known as the Battle of Gazala. Not long after, Rommel was promoted to field marshal by Hitler. 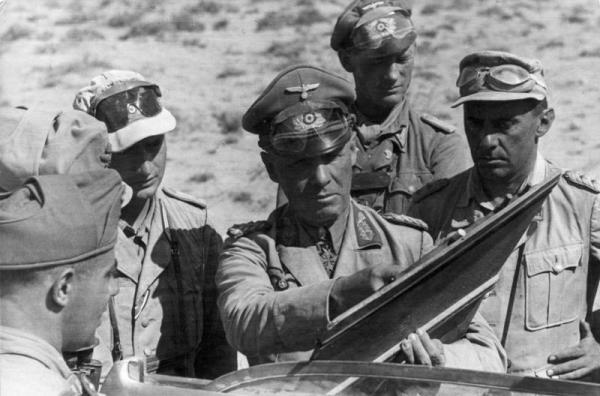 Famed for leading his army from the front rather than the rear, as most generals did, for a time, Rommel enjoyed an unbroken string of successes and earned the nickname the "Desert Fox" for his surprise attacks. He also became known among his countrymen as the "the People's Marshal," gained popularity in the Arab world as a liberator from British rule, and was regarded as both one of Hitler's most successful generals and one of Germany's most popular military leaders. Field Marshal Rommel's success would be short-lived, however. Only five months after the Battle of Gazala, in the fall of 1942, British forces recaptured Tobruk at the (Second) Battle of El Alamein, which took place near the Egyptian city of El Alamein. With North Africa lost, in 1943, Rommel was recalled to Europe to oversee the defense of the Atlantic coast. In early 1944, Rommel was entrusted with the French Channel coast's defense against a possible Allied invasion. Around this same time, Rommel began to express doubt about both Germany's reasons for participating in the war and Hitler's capability of peace-making, and the field marshal was told by a group of friends that he should lead the nation once Hitler was overthrown. 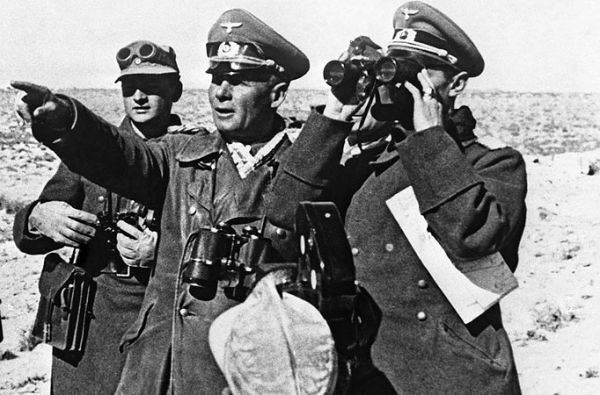 Rommel dismissed the suggestion, unaware at the time that the men had been planning to assassinate the German leader. After 1944 July Plot—an assassination attempt against Hitler that occurred on July 20, 1944—Rommel's contact with the conspirators was revealed, thus implicating him in the plot to overthrow Hitler. Rommel was then offered the option of taking his life to avoid a public trial and protect his family. .
On the October 14, 1944, German officers took Erwin Rommel from his home to a remote location. There he took his life by biting into a cyanide capsule. He was 52 years old. Rommel was given a full military burial.